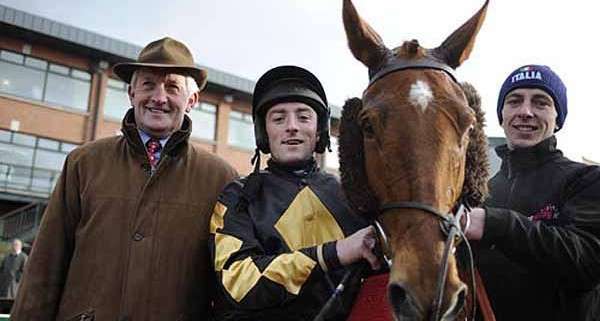 Trained by Dessie Hughes, the 2012 race was Vic Venturi's third attempt at the Aintree Grand National, having unseated his rider in 2010 and unfortunately brought down in 2011. 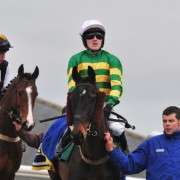 In 2011 he was given 11-06 by the Handicapper and was sent off as long as 50/1 with some bookmakers. 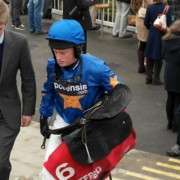 At the time of the 2012 race he was 12 years old and could have been considered passed it in terms of his ability to win the Grand National and having never even gotten around the course before he did face an uphill battle to establish any kind of punter favourtism. 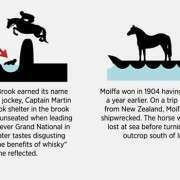 Most previous winners have been 9 or 10. 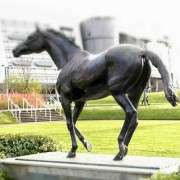 Amberleigh House won in 2004 at 12 years old, so it can be done, it's just the exception rather than the rule! 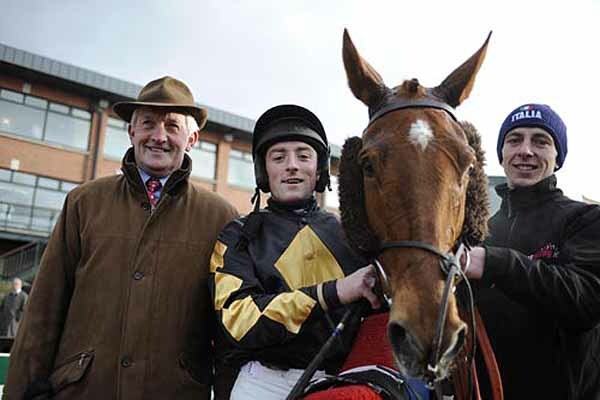 Since 2011, he had four races, coming second at Punchestown, winning at both Kilfeacle and Ballinaboola before finishing in a disappointing 12th place at Leopardstown on 12th February. 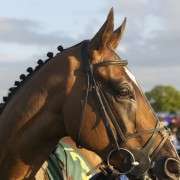 A big come down from previous years, he was also only given 10-00 by the BHA Handicapper and only made the final line-up of 40 following the withdrawal of a number of horses in the later declaration stages. 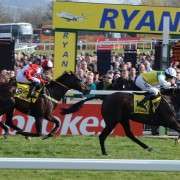 He didn't fair well in 2012 refusing at the 19th fence under jockey Harry Skelton and wasn't given another entry for the 2013 Grand National.